Today is #GivingTuesday. We have nearly reached our fundraising goal for the year of 2018! Thank you to the many who have donated, shared, and offered support so far. At time of publication, we are less than $1,500 shy of our annual goal and we have several ways for you to support education in rural Haiti today. The matching program on Facebook supported by Facebook and Bill and Melinda Gates is over. They’ve reached the $7 million maximum (wow) and CRDF is fortunate to be among the recipients (double wow). However, we are still hosting our fundraising event here, because a private donor is matching up to $1,200 in new or increased donations. Facebook has waived all transfer fees today so 100% of your money goes to projects in Caneille, Haiti. Stop by the page for the most recent updates and live videos. As always, you can contribute on our website here as well as make alternative gifts to give this Holiday Season. Thank you for an exciting morning of giving. 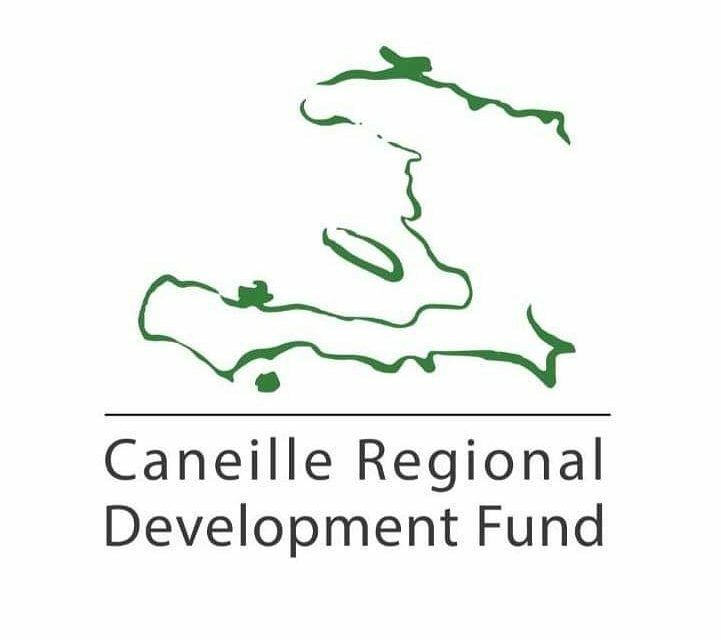 It is our true pleasure to work in partnership with the community of Caneille and with you.